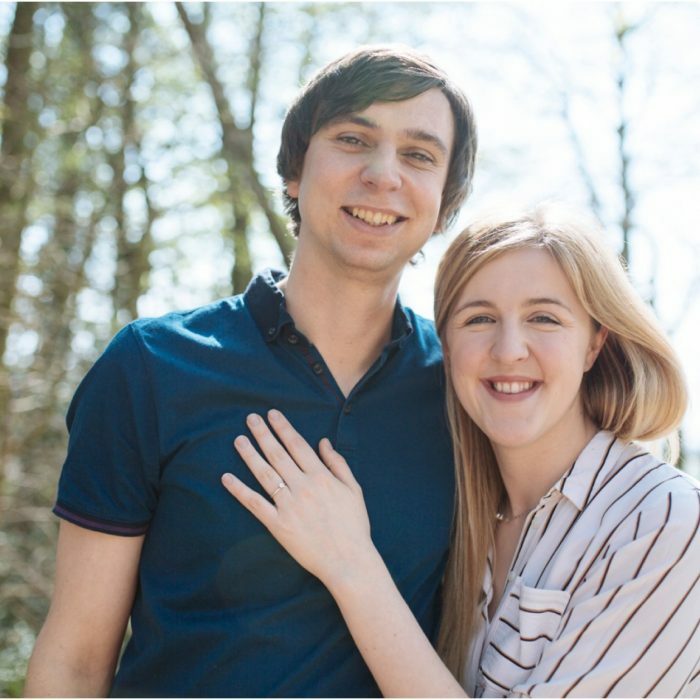 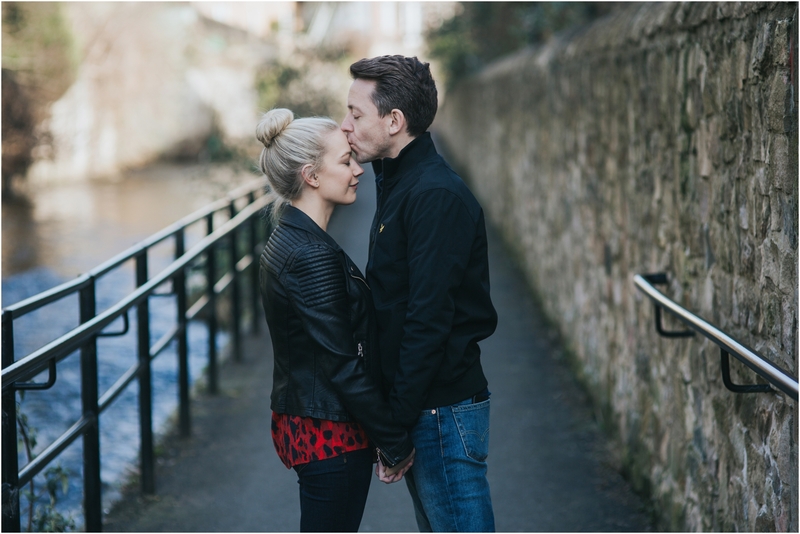 I cannot believe this pair are getting married this weekend! 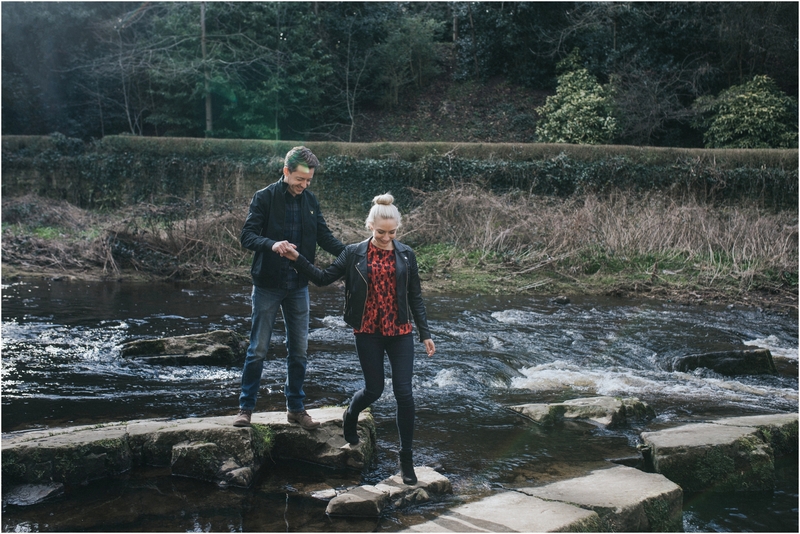 This year has absolutely flown in and it finally feels like summer is coming along. 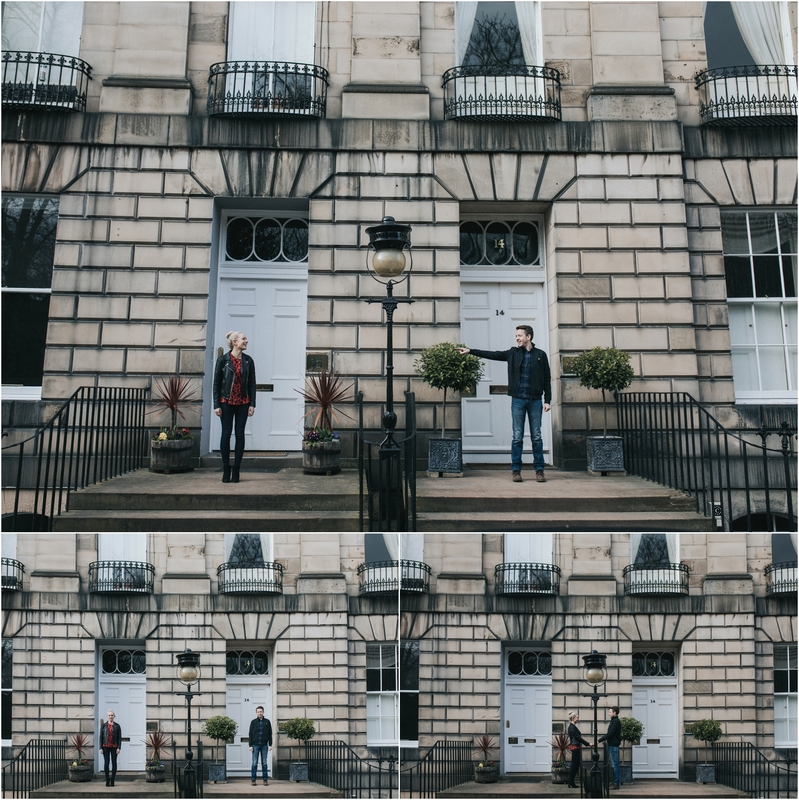 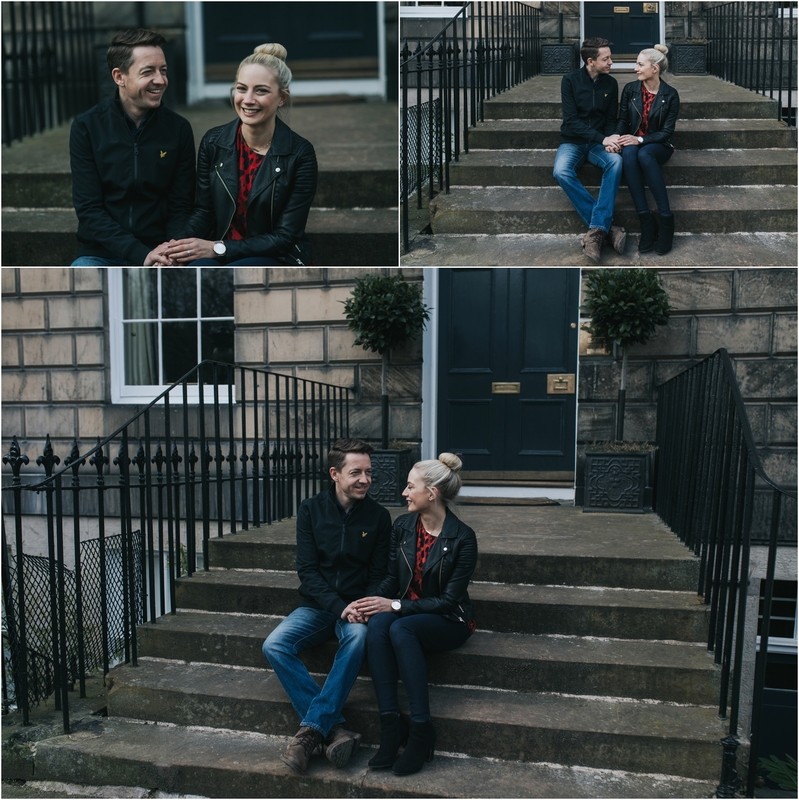 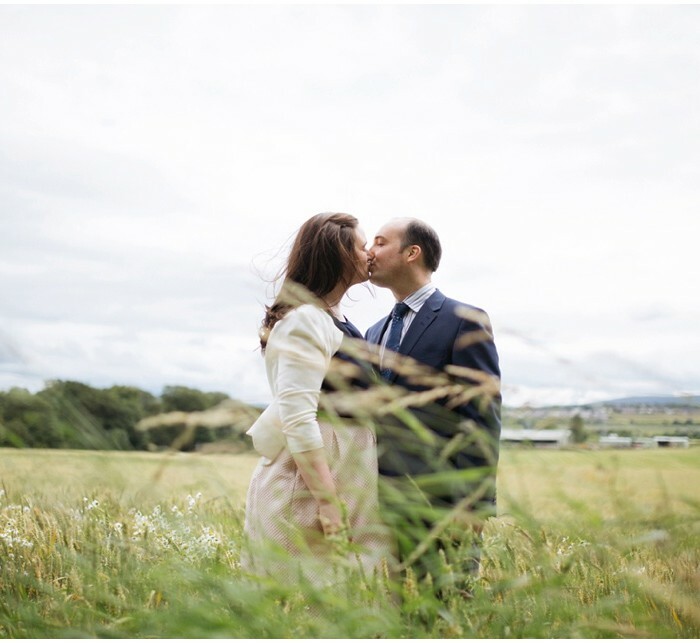 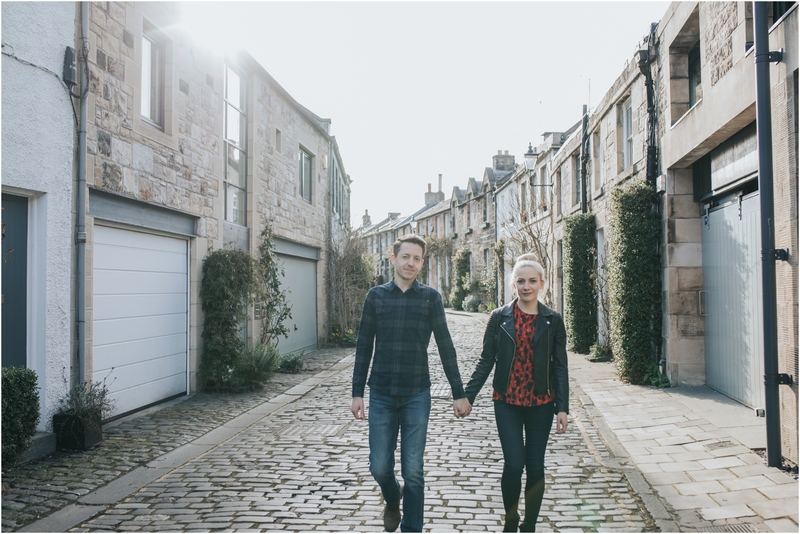 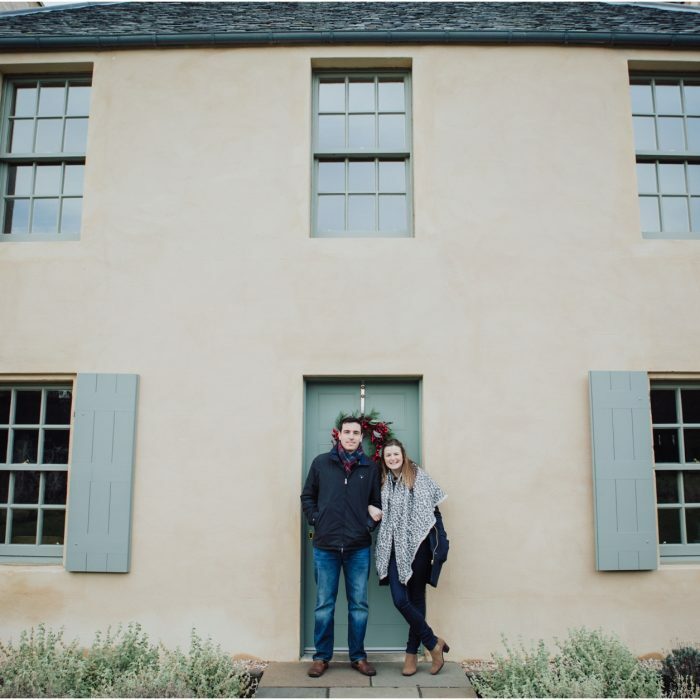 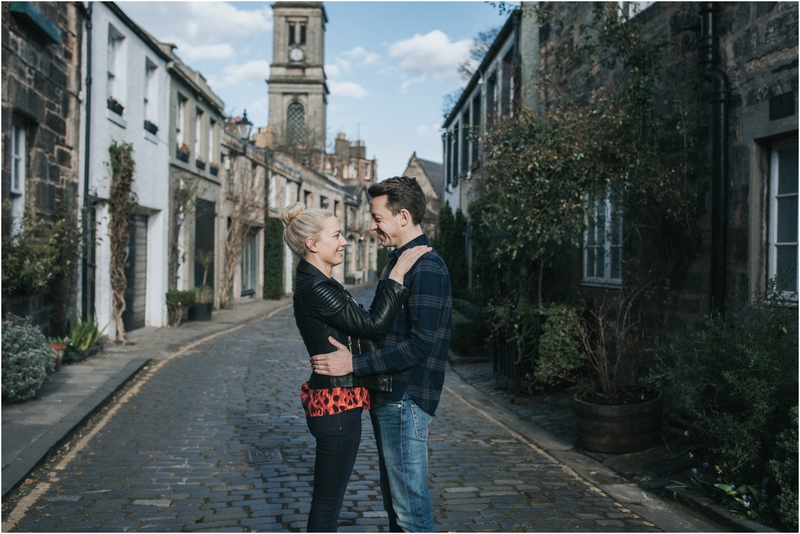 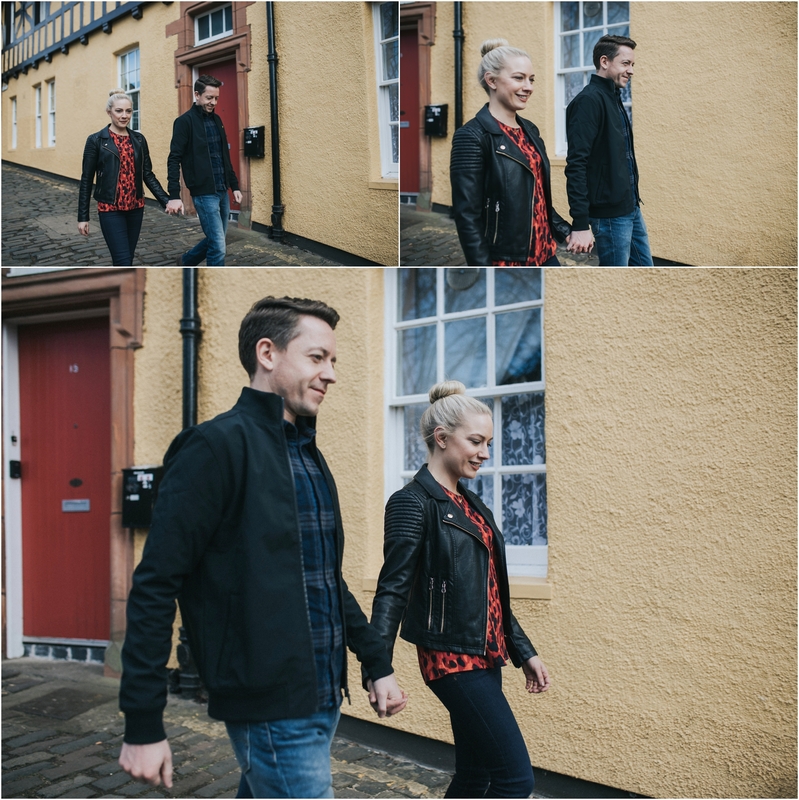 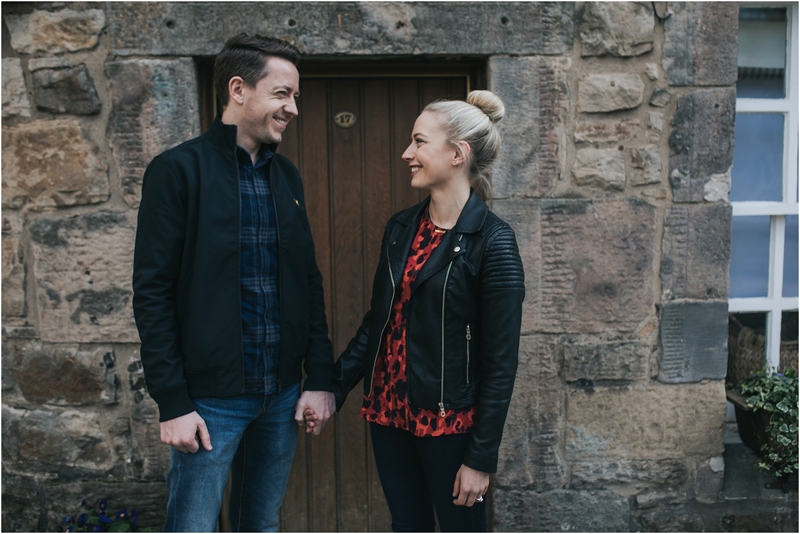 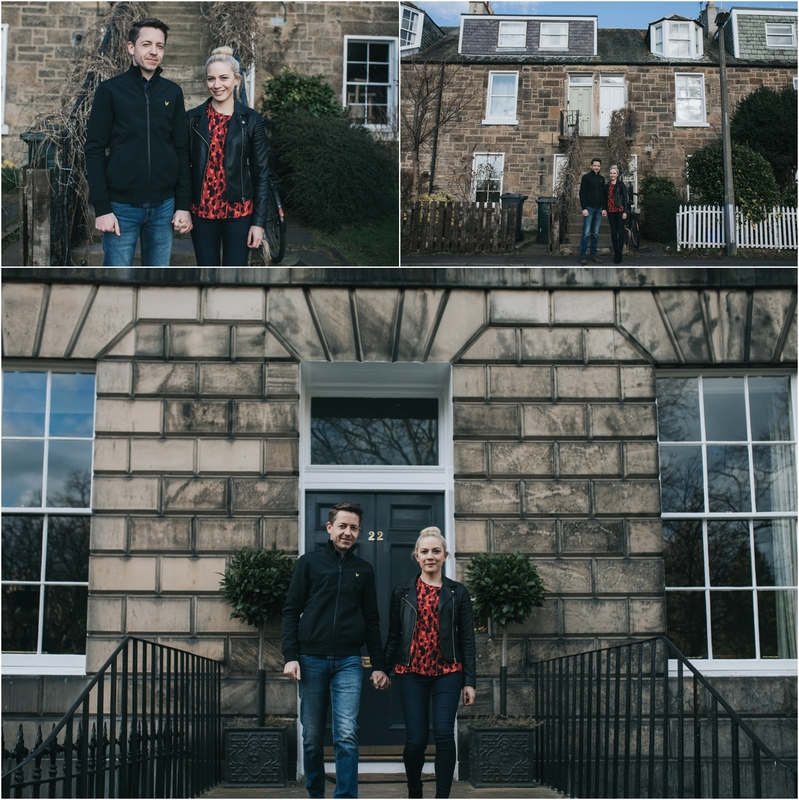 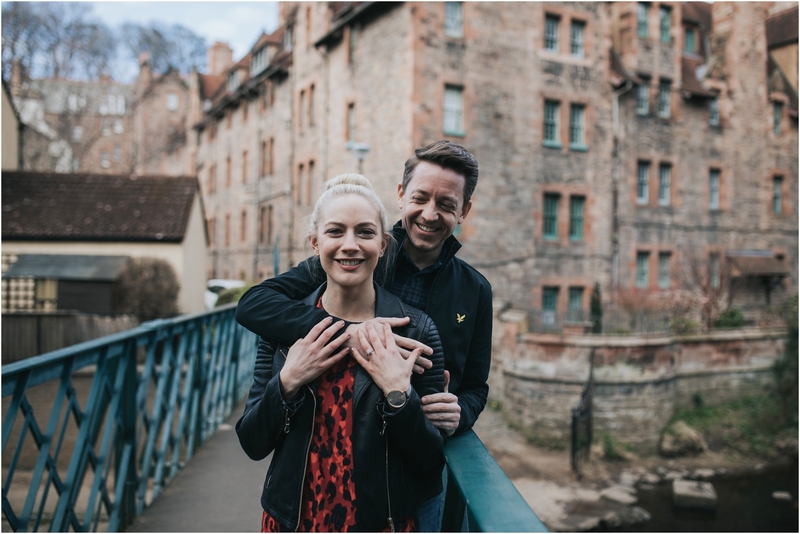 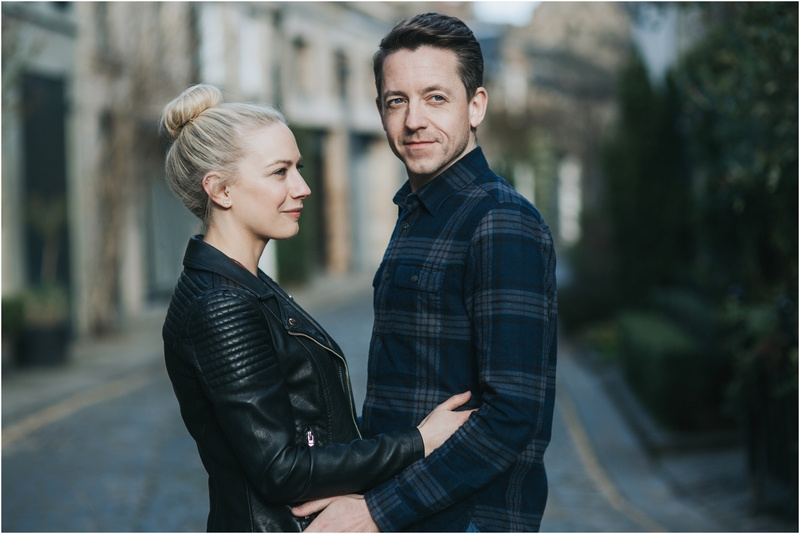 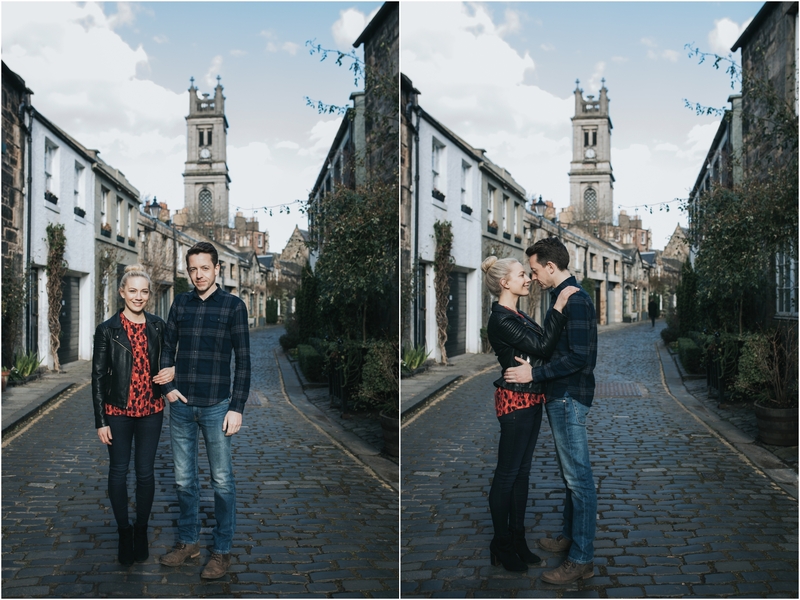 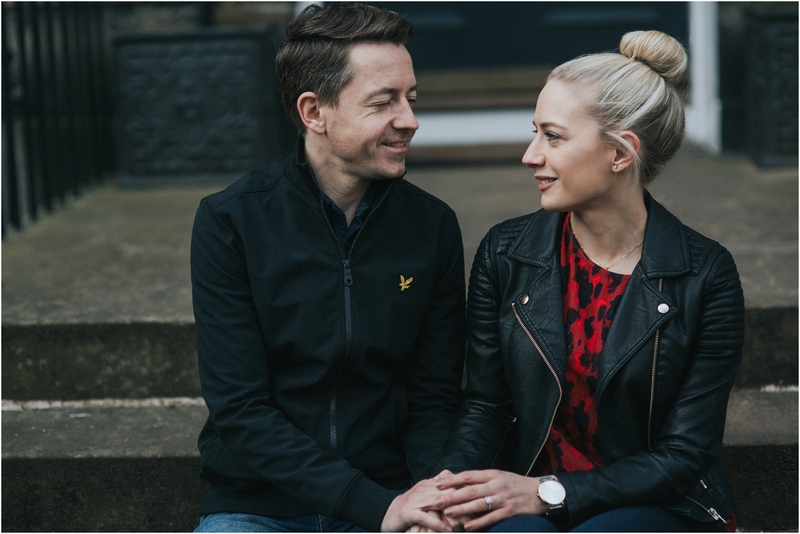 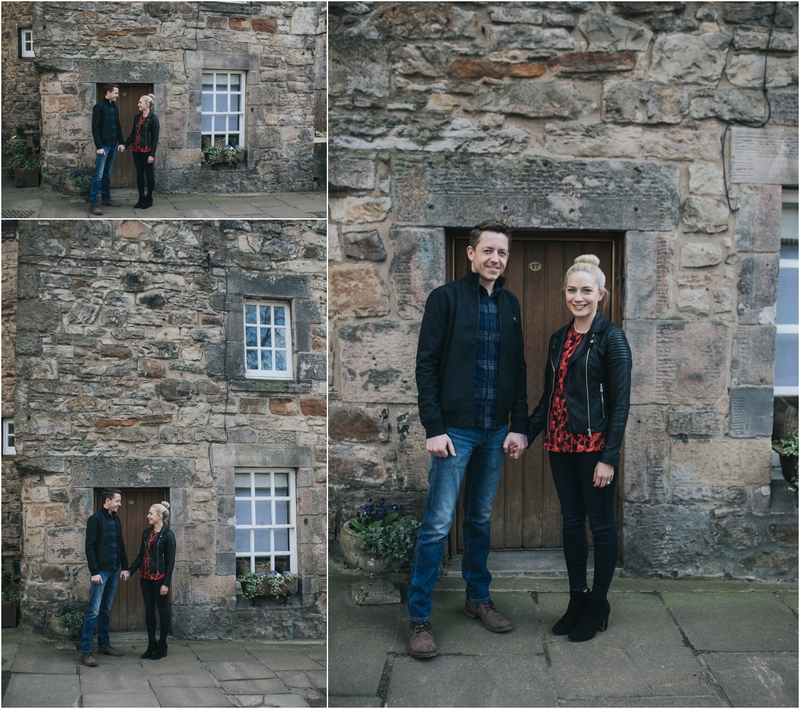 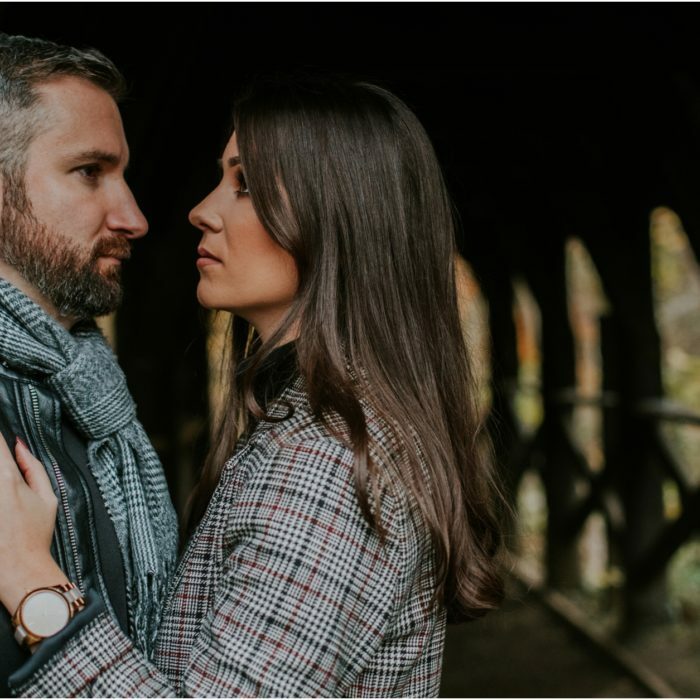 Leanne and Trevor spent their first weekend away together in Edinburgh celebrating their engagement. 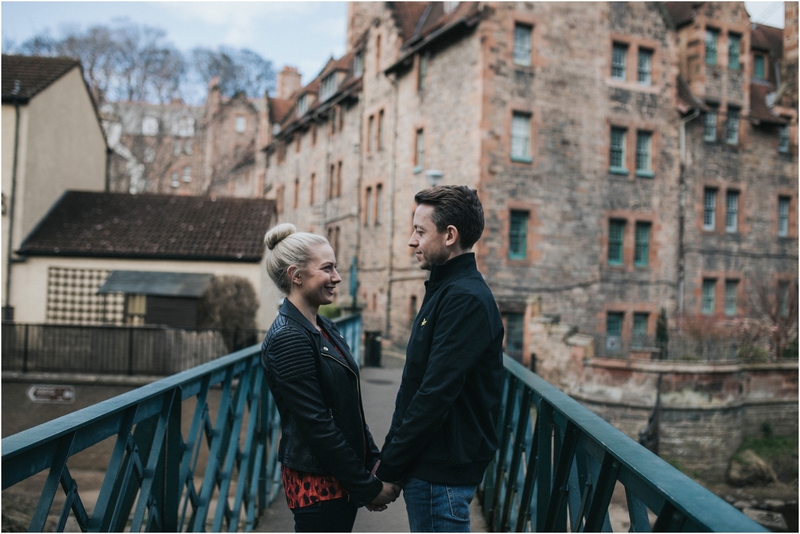 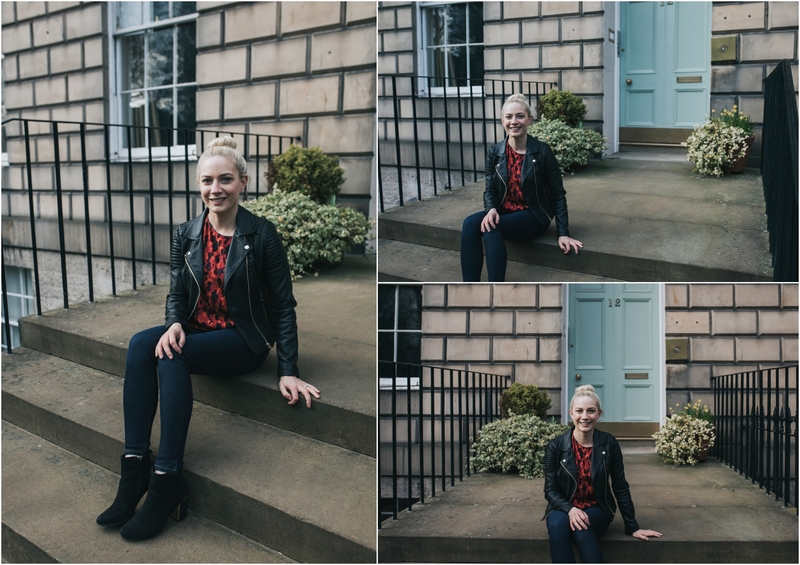 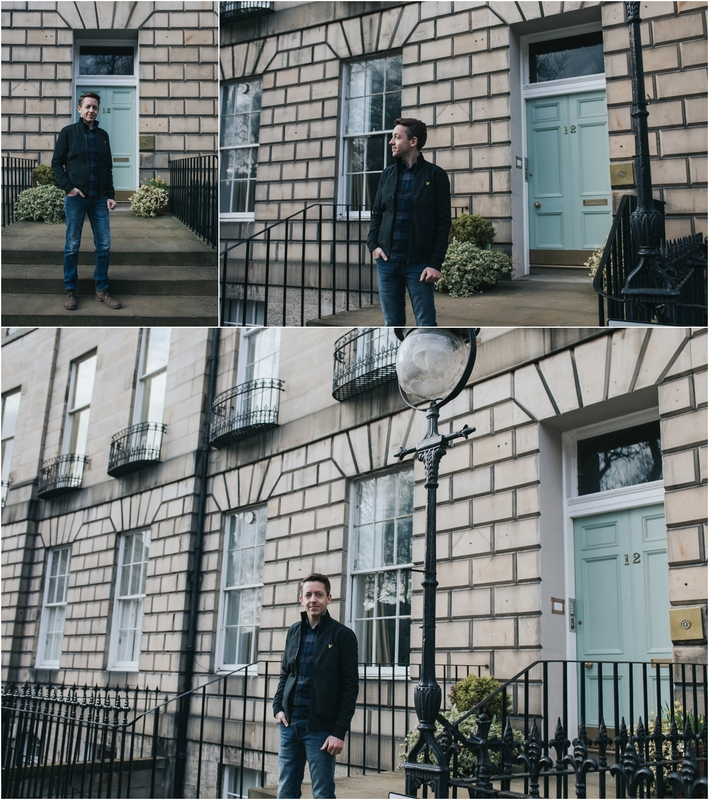 I had a blast exploring Dean Village and Stockbridge with them and showing them some of my favourite Edinburgh streets and hidden gems. 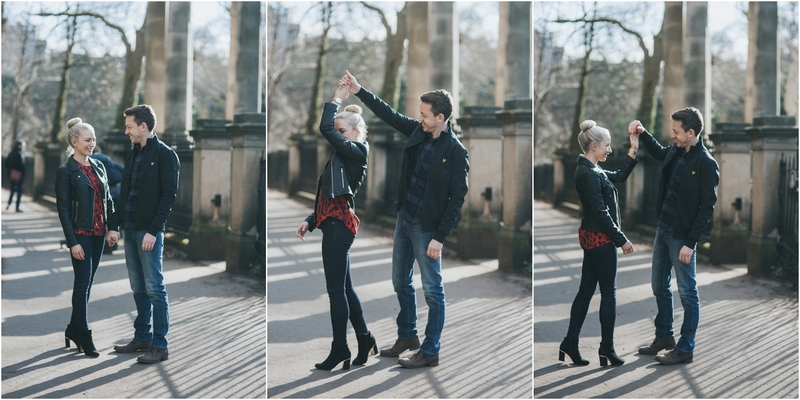 See you guys on Saturday and I’ve got everything crossed we get some glorious sunshine.